Happy December! 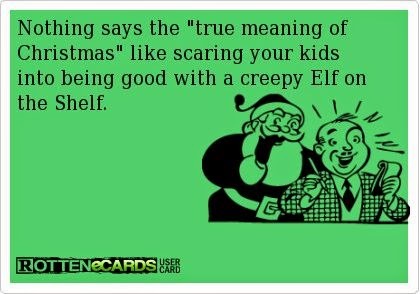 I am a self-professed Christmas nerd so I am quite excited for the season. Mock me if you like, many Grinches do, rolls right off, I don’t care. I just love it!!! Yes, we have our tree done, outside lights up and most of the decorating finished so we can enjoy it for as long as possible. Honestly, we might have waited until next weekend to get the tree because it does get dry but the girls are in the local production of The Nutcracker (they will appear as rats with swords) and we have house guests (their biggest fans) so there will be no time. And, no, we absolutely could not have waited beyond that! 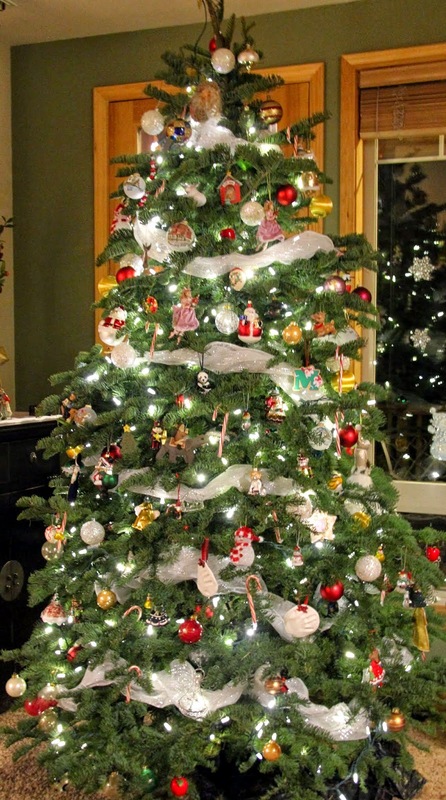 Besides, it makes it easier to toss that tree right after Christmas because as much as I love it now, I like a fresh, clean, tinsel-free space by New Year’s Day. Let’s just say it’s a really good thing the treadmill and I got reacquainted this morning cause… YUM! It’s also a good thing I plan to take most of these to a holiday party tomorrow evening and I think I’ll freeze most of the rest because I seriously have no self-control. I’m not generally in the business of telling people what to do (unless they live in my house) but you should really make these this December. 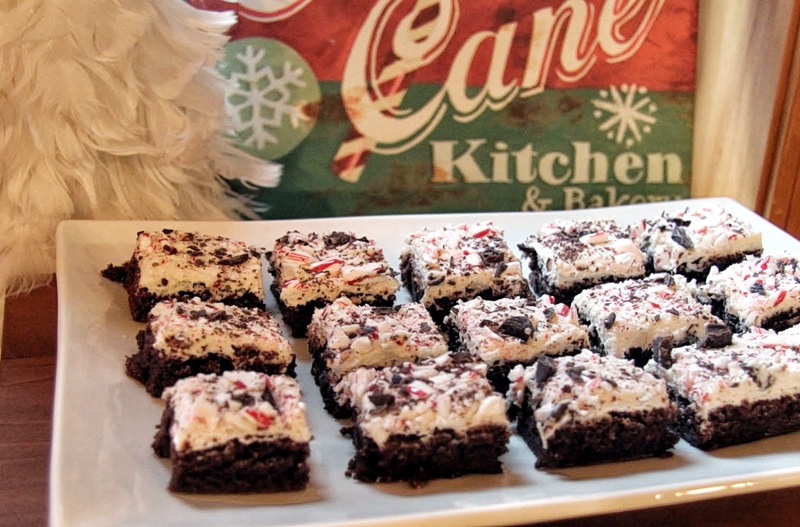 They are super festive and I think they will make you and your guests or hosts happy even if you use boxed brownies and just make the frosting. 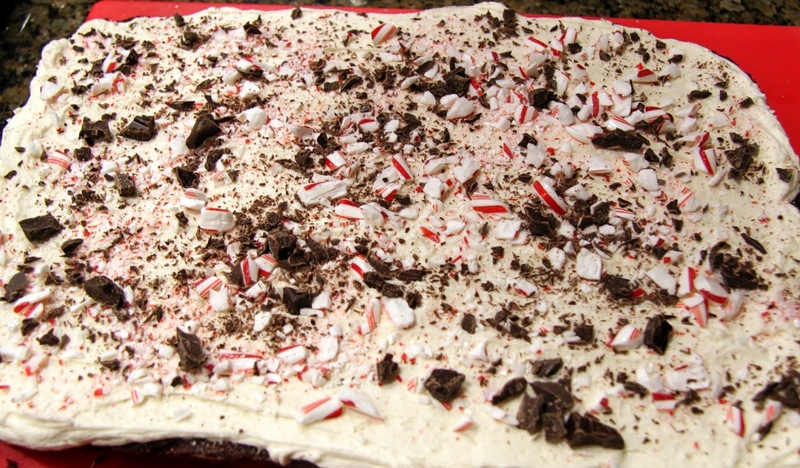 That said, of course, I recommend you make the homemade brownies because they are not at all difficult and have a really deep chocolate flavor that is perfect with the peppermint buttercream. 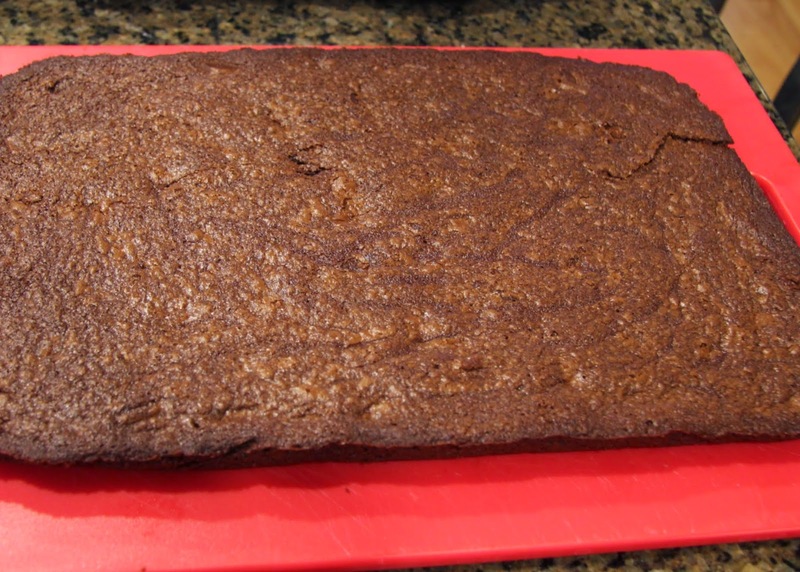 If you don’t have a big crowd, go ahead and halve the recipe using an 8x8in square pan. 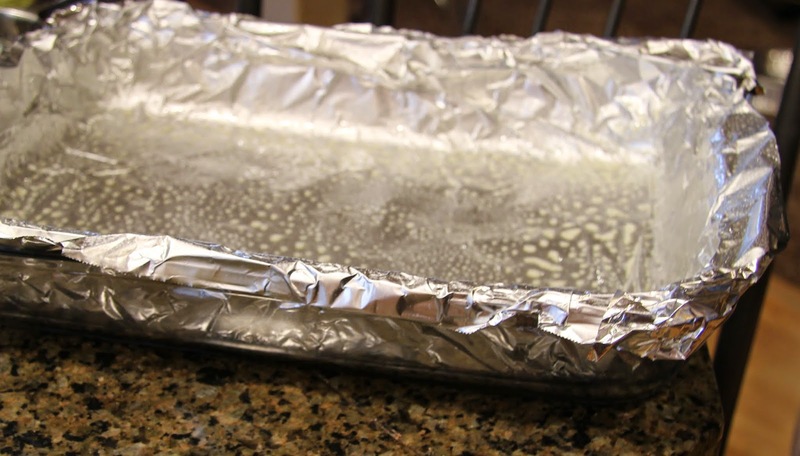 Line a 13x9in pyrex pan with foil and spray with non-stick cooking spray. 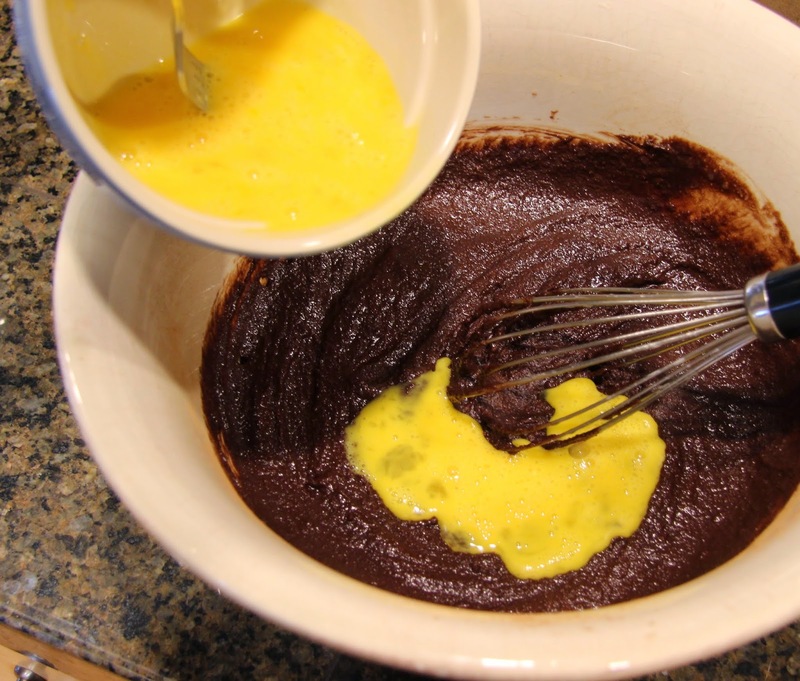 In the microwave or on the stovetop, melt 1 cup butter and set aside to cool. 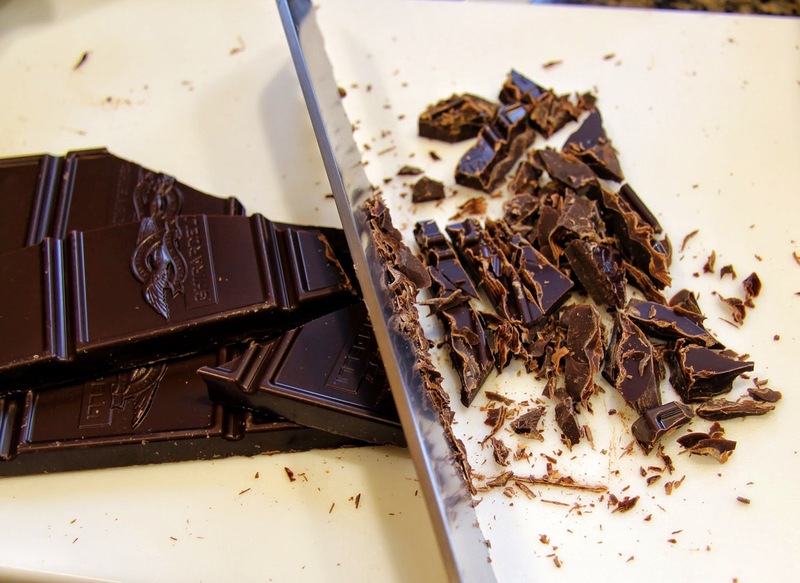 Chop semi-sweet chocolate – I like to use a serrated knife. Set aside. 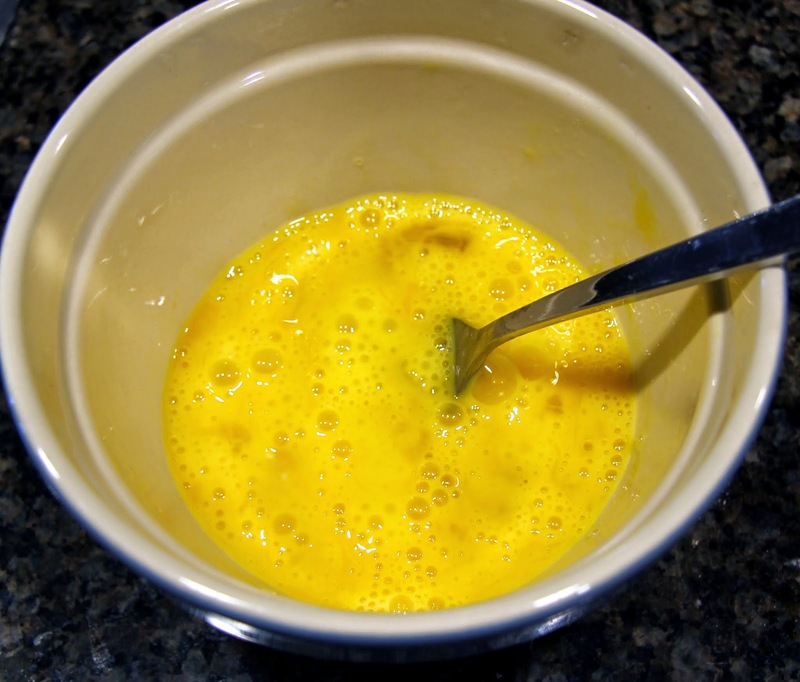 Crack eggs into small bowl and beat lightly with a fork. Set aside. 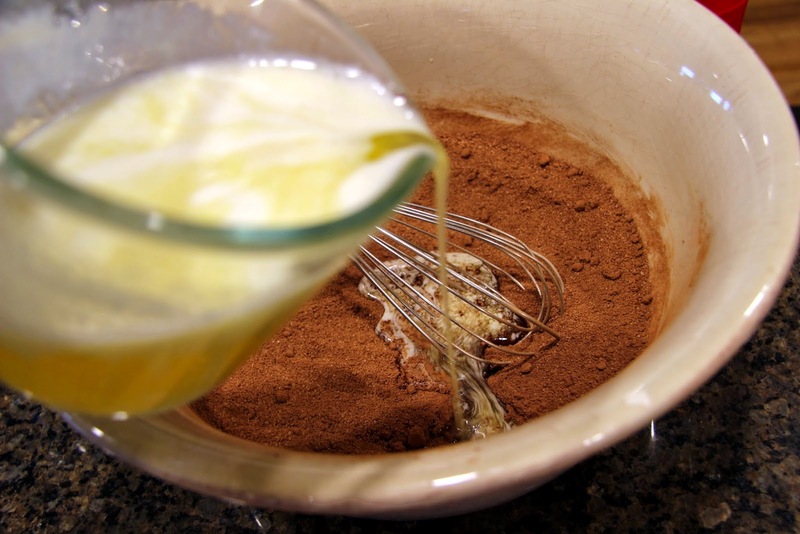 In a large mixing bowl, combine white sugar, brown sugar, cocoa powder and salt with a whisk. 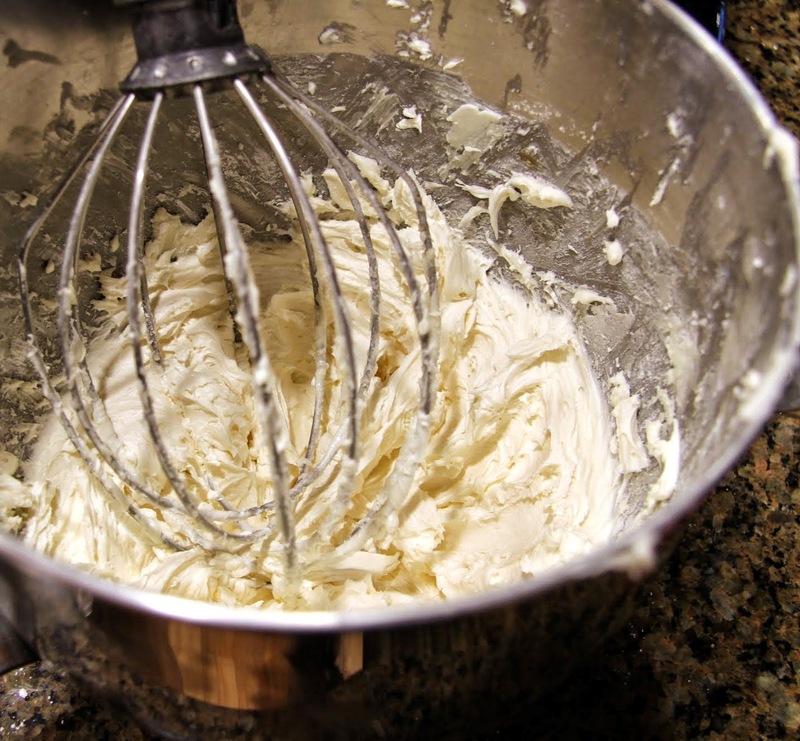 Slowly add melted butter and stir with the whisk until well combined. Stir in vanilla and coffee extracts. 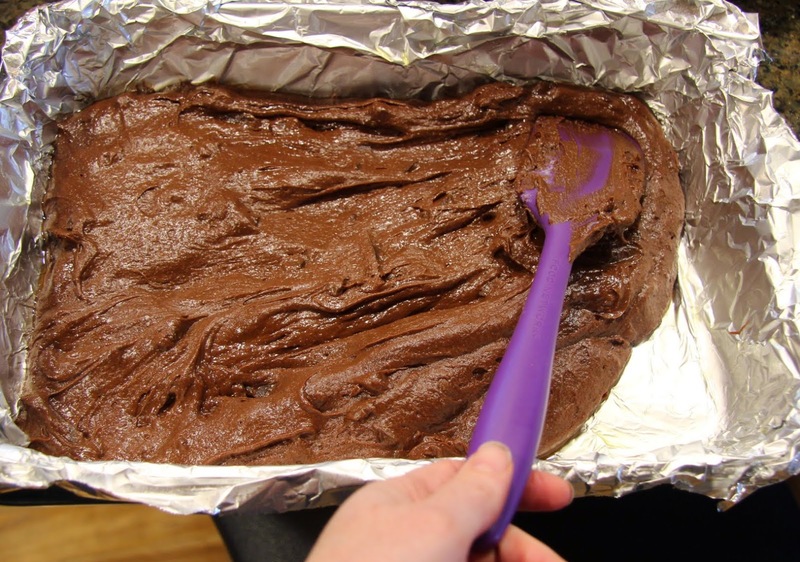 With a rubber spatula, gently fold in the flour until just combined. You don’t want to over-mix at this point. 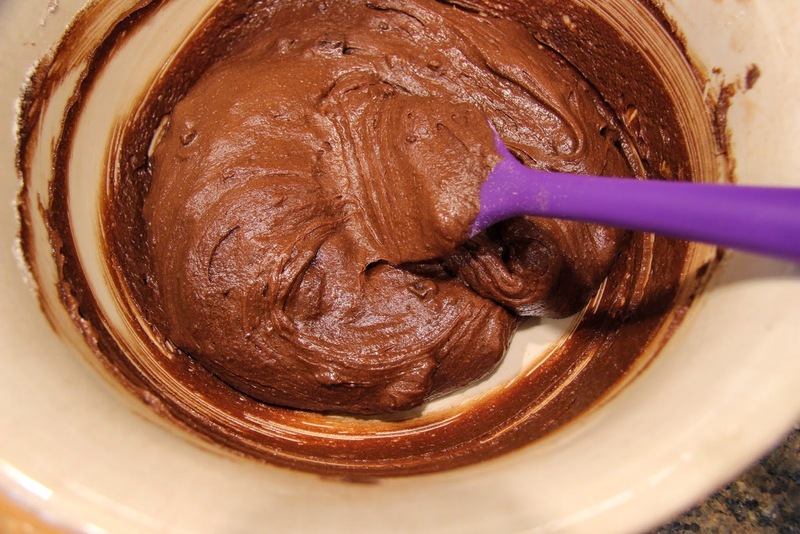 Folding is basically scraping the batter with the spatula around the side of the bowl then fold it on to itself until the ingredients are combined. 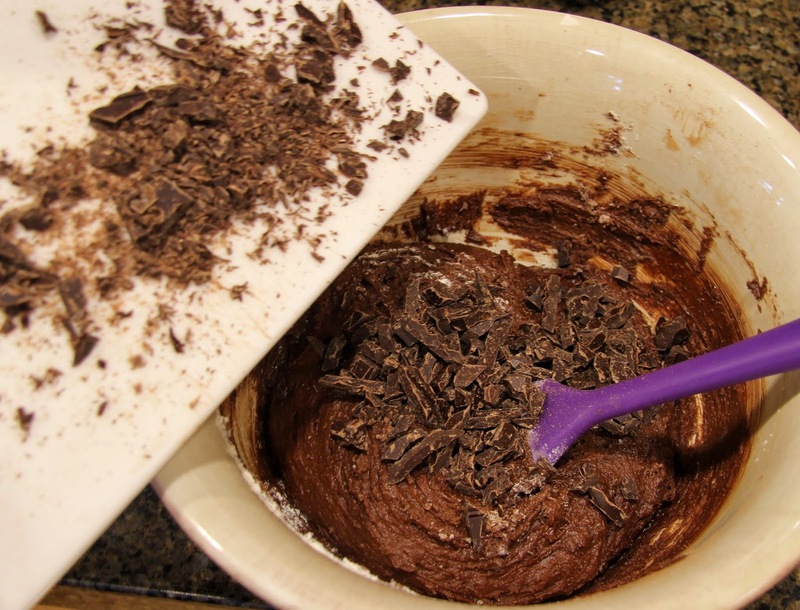 Then fold in 3 oz of the chopped chocolate, reserving the remaining ounce for garnishing the frosting. 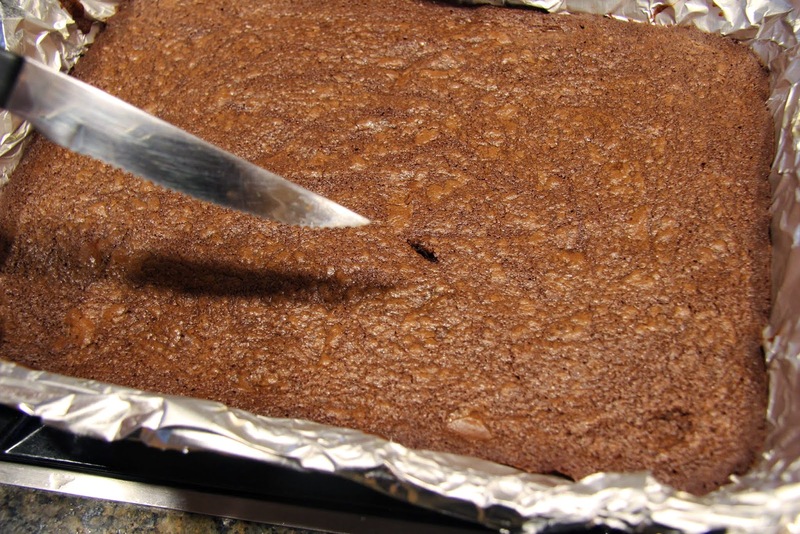 Bake in preheated 325-degree oven for 25 – 35 minutes, until a sharp knife comes out clean. 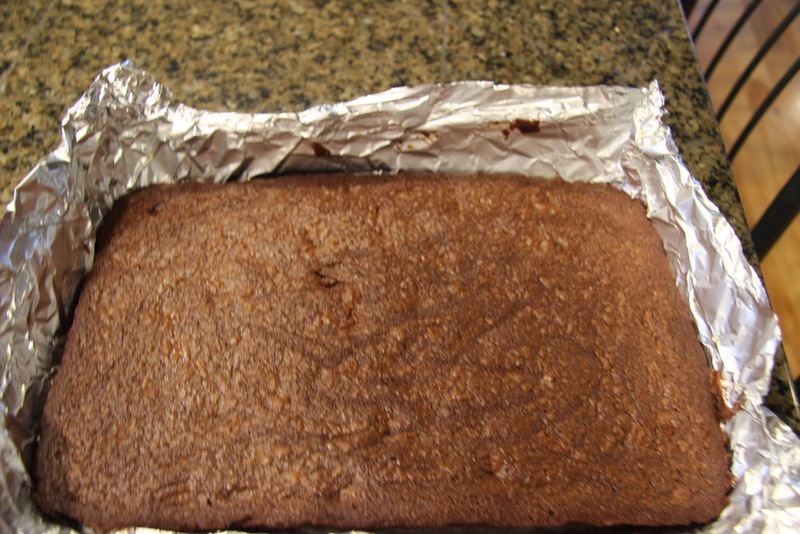 Allow the brownies to cool a few minutes then, using foil, remove from pyrex pan and allow to cool completely. If you have a marble or granite surface to place it on it will cool faster, otherwise a rack or other heatproof surface will work fine. 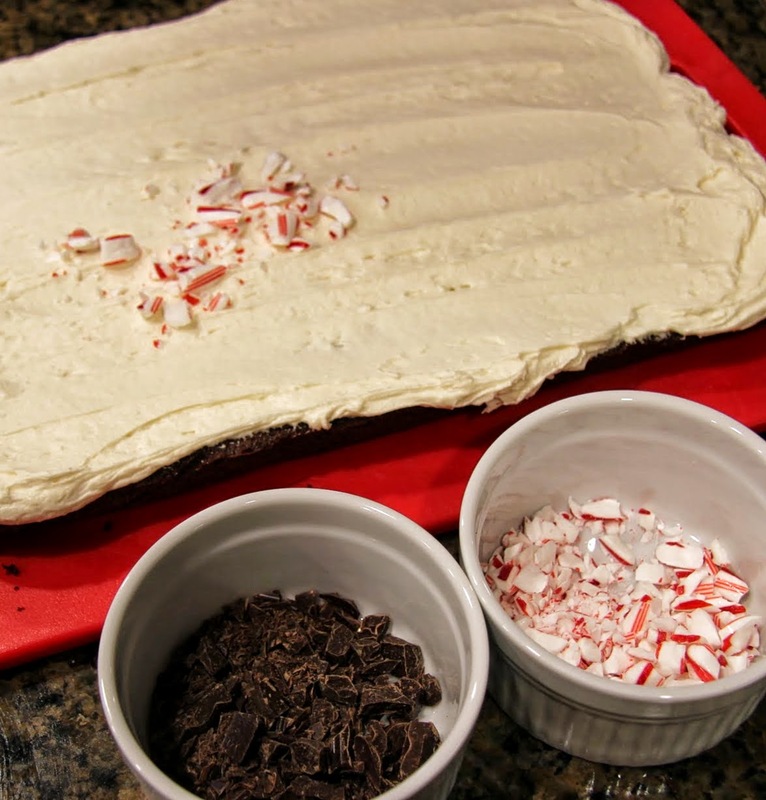 While the brownies are cooling, go ahead and get your candy canes crushed. I put mine in a ziplock bag and pound lightly with a mallet. 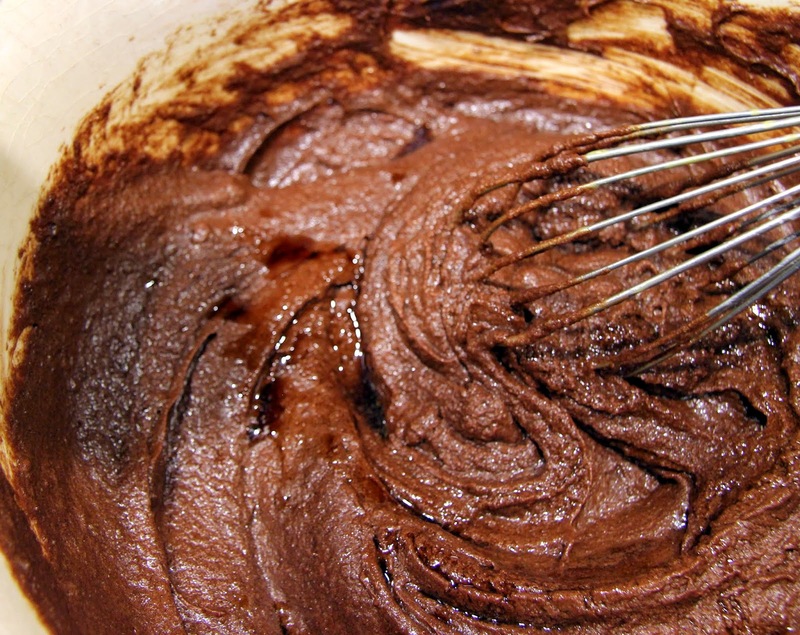 When the brownies are almost completely cool, make the buttercream. 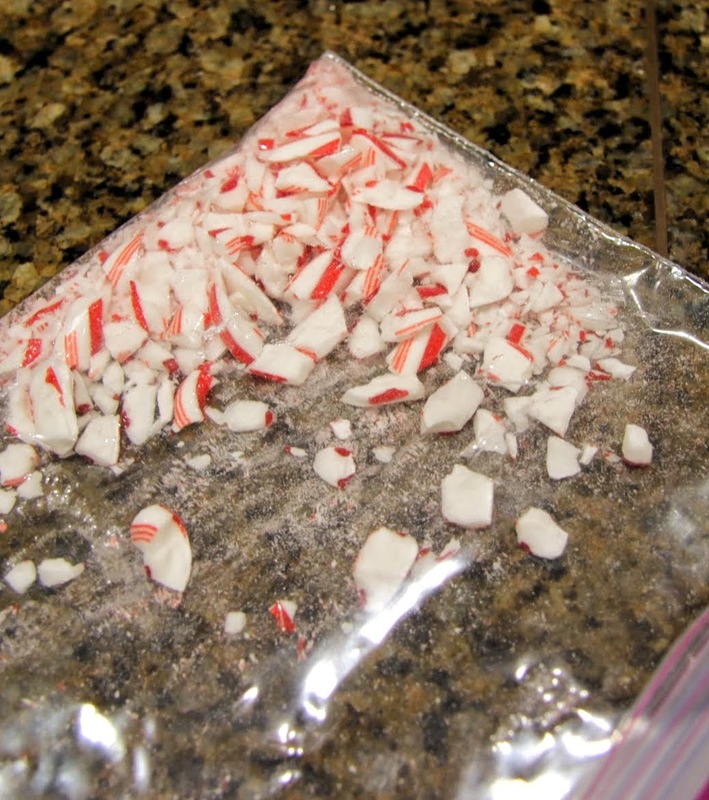 Combine 2 cups powdered sugar with softened butter, 2 TB milk and vanilla and peppermint extracts. 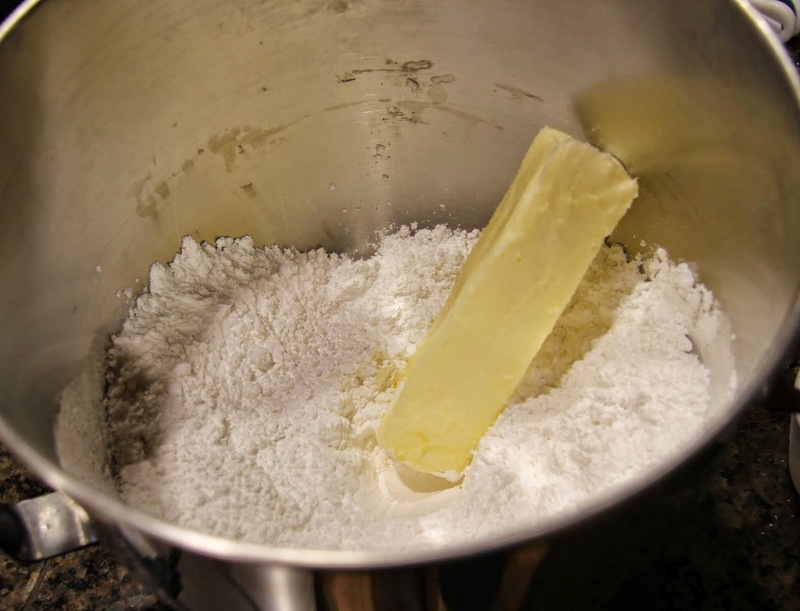 Add a pinch of salt if using unsalted butter. 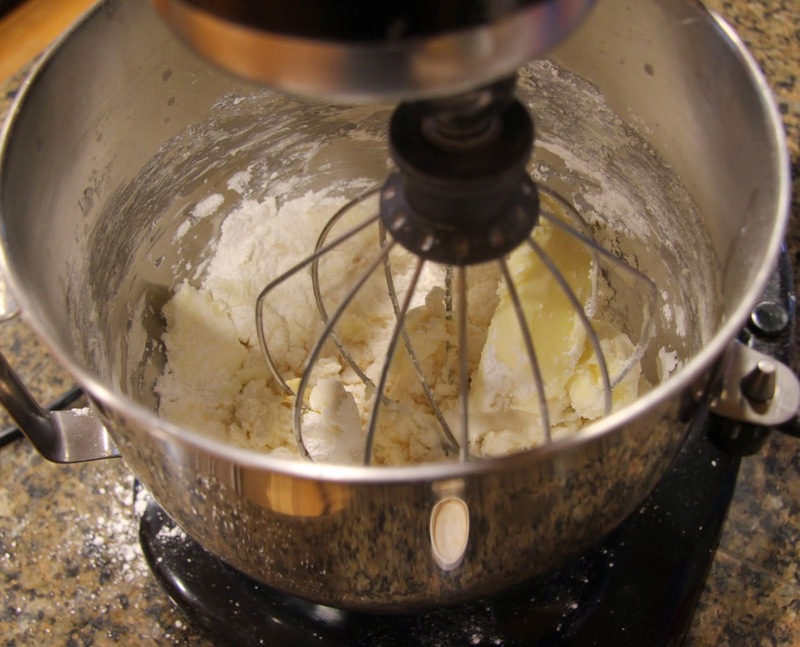 Beat well in a stand mixer or with electric beaters. 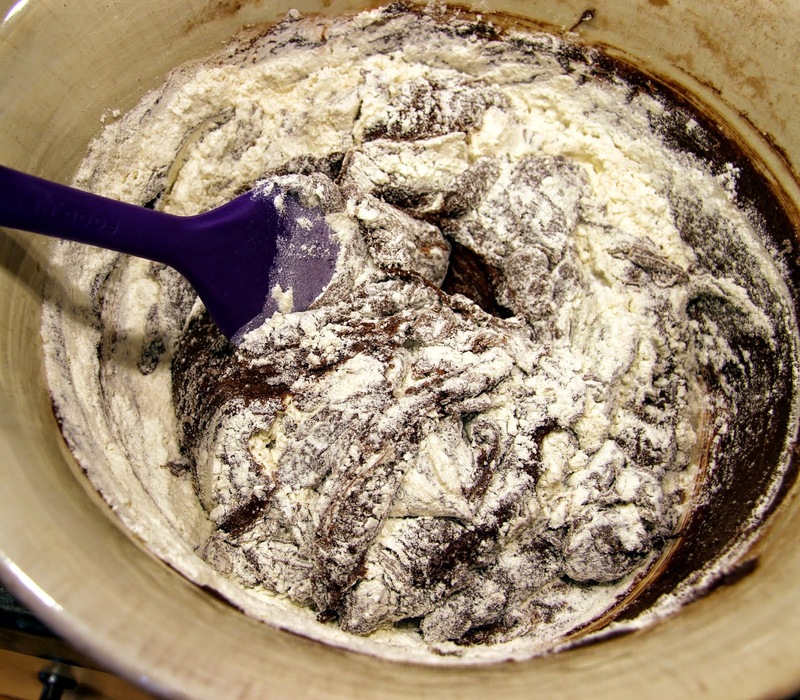 Add remaining tablespoon of milk and half cup powdered sugar and beat until frosting is light and fluffy. 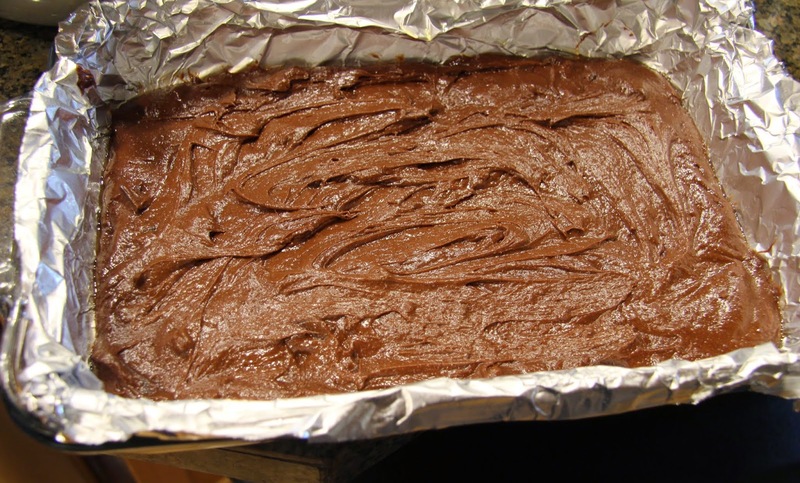 Gently side brownies out the foil onto a cutting board. 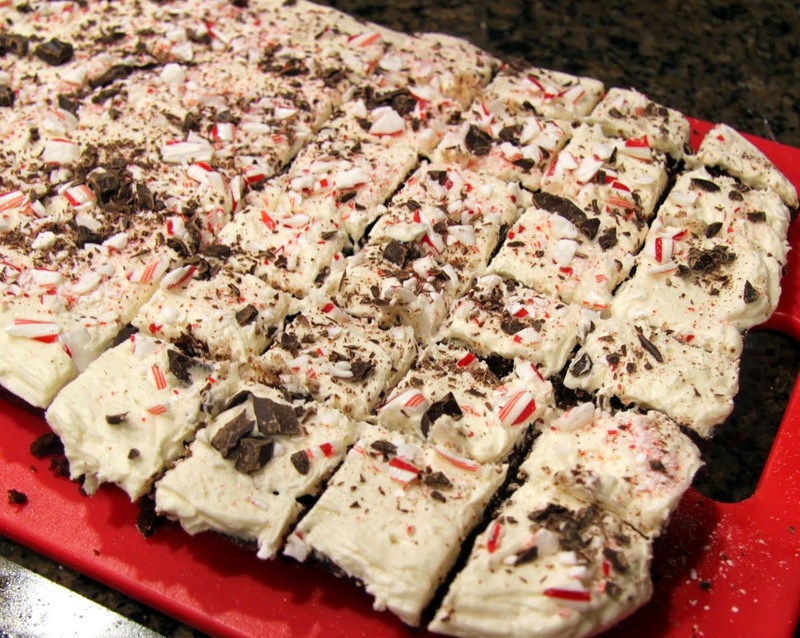 Sprinkle crushed peppermint candy and chopped chocolate over the frosting. 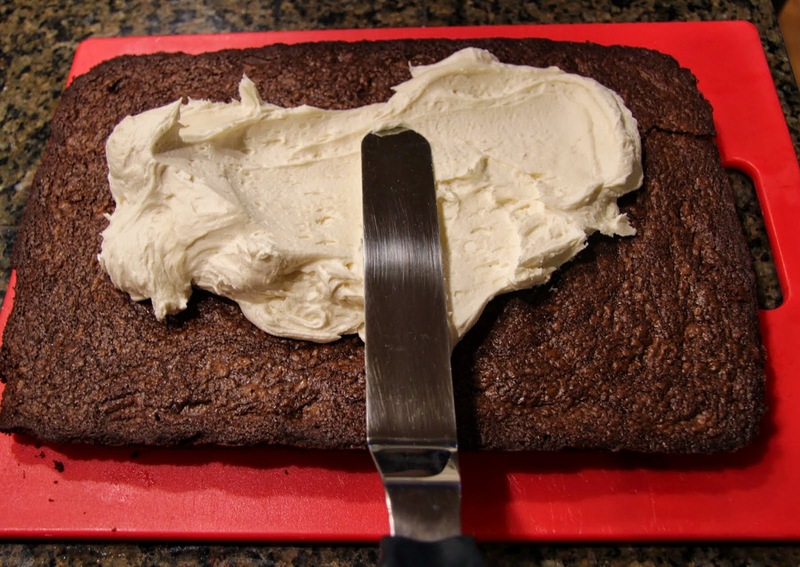 Gently press toppings into the frosting so they don’t fall off. Cut into small squares. Arrange on a plate or platter, cover and place far out of reach until serving. They will keep well in the refrigerator. So, after being completely opposed to the whole Elf on the Shelf thing I totally caved this year. I’d been trying to shield my girls from seeing him every time we entered a store the past few years but it turns out I’m no match for their marketing department. I knew the jig was up when Ella put him on her list for Santa. Also, my sister who is usually way more cynical and opposed to such things than I, asked me what exactly I was proving “standing on my conviction” against a cute little elf for God’s sake! I figured I’d save Santa the trouble and get him right away so we could fully enjoy his elfin magic for the whole season. He arrived today. His name is Peppermint Danny. Ella named him Peppermint after her new favorite dessert (see recipe above) and Hailey came up with Danny because she couldn’t just accept the name Ella chose. Welcome, Peppermint Danny. You won. I’m sure we’ll have a blast.